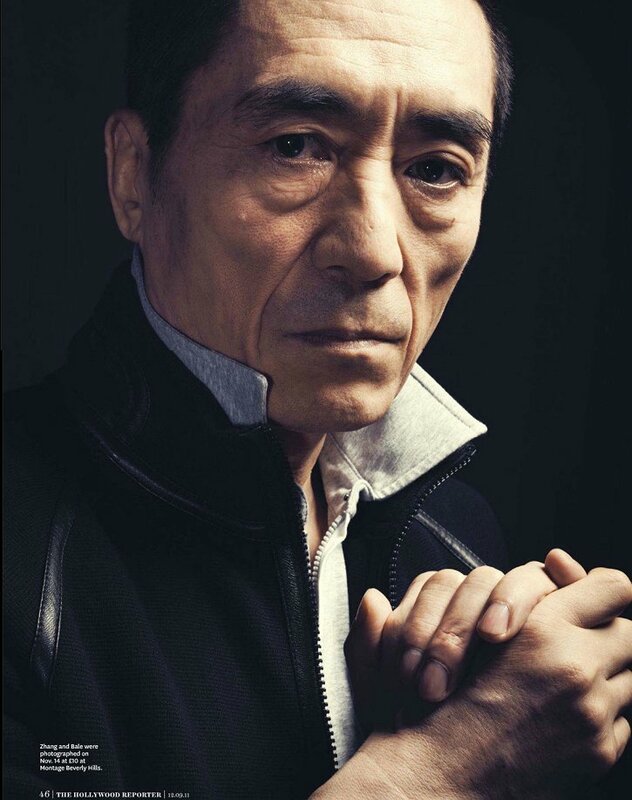 Yimou Zhang for Hollywood Reporter! 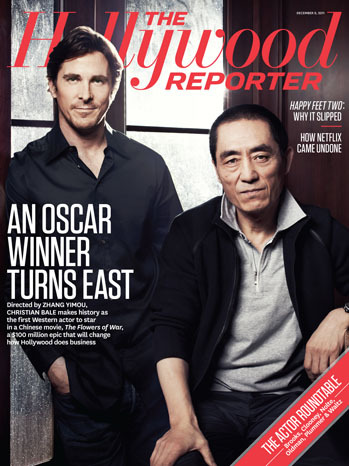 Yimou Zhang and Christian Bale by Joe Pugliese for the Hollywood Reporter magazine! Posted on December 22, 2013 December 19, 2013 Categories DecemberTags asia, Christian Bale, Hollywood Reporter, Joe Pugliese, Yimou ZhangLeave a comment on Yimou Zhang for Hollywood Reporter!